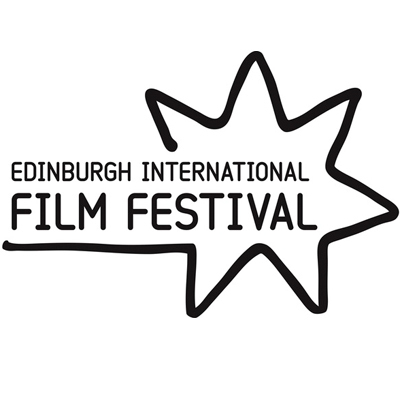 Three Northern Ireland projects are among the films to be screened at this year’s Edinburgh International Film Festival from 21st June – 2nd July. Short film Take the Shot will have its UK premiere as part of the Fireworks Shorts strand. Take the Shot written and directed by Rodger Griffiths, and produced by Claire Mundell and Lee Brazier, sees three brothers embarking on a hunting trip with their violent, oppressive father stalking through a forest, under his ruthless instruction. What their father doesn’t know, however, is that his sons have hatched their own plan to end his reign of terror forever. Take the Shot was part of Northern Ireland Screen’s Shorts to Features scheme and received funding from Northern Ireland Screen via the BFI.Network. Inhale is the second Northern Ireland short film chosen to screen at the festival as part of the Bridging the Gap strand. Inhale, written and directed by Sean Mullan and produced by Chris Martin, follows Jim, a father and husband who tames wild horses as a way to come to terms with losing his wife and daughter. The story is an insight into how one man views his existence and how it translates and relates to the existence of others. Inhale received Lottery funding from the Arts Council of Northern Ireland through Northern Ireland Screen and is part of the Scottish Documentary Institute’s Bridging the Gap programme.